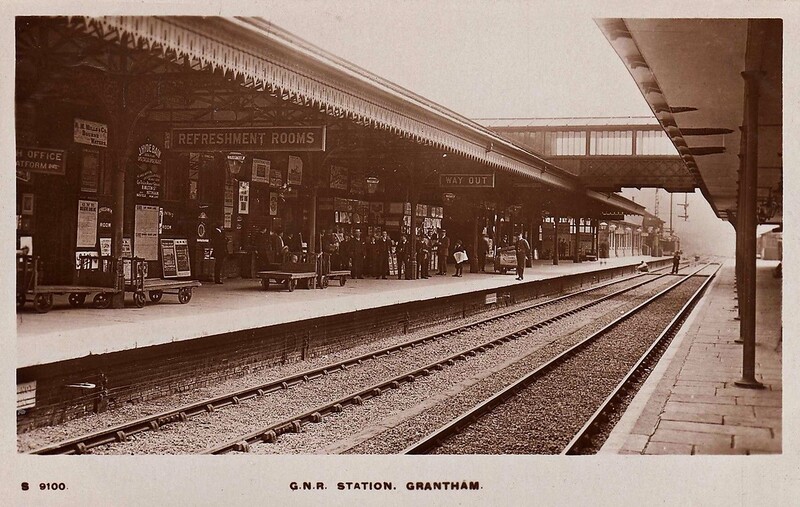 Tracks through Grantham aims to cover the railway at Grantham today as well as historically. Read about the latest new passenger (or is that customer?) facility on The Grantham Journal's website here.